This Branch/CLP notes that Jackie Walker has been suspended from Labour Party membership following remarks she made at a Party training session at conference. 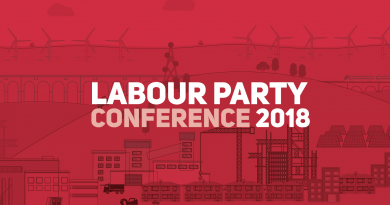 That contrary to Data Protection – without any notice to participants – the training session was secretly filmed by a JLM member and released to the media. 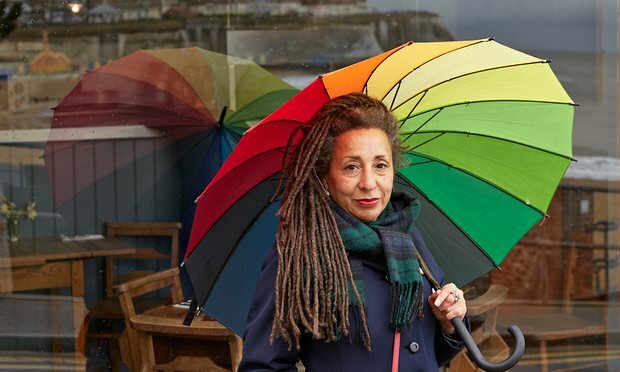 That Jackie Walker is a Black Jewish anti-racist campaigner. That Jackie Walker’s suspension by the Party is contrary to the recommendations in the Chakrabati report and the requirements of natural justice. 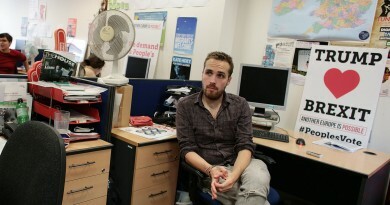 This branch believes that there should be no infringement on the rights of free speech and free criticism within the Labour Party. 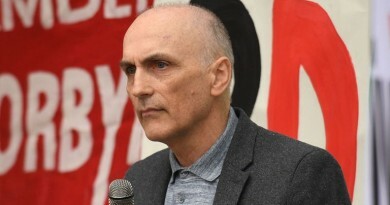 The thousands of suspensions of Labour members during the 2016 leadership election, based often on one-off comments on social media, unsubstantiated claims or association with left wing organisations, appears to have been politically motivated. This process was an affront to democracy and this CLP condemns the entire process. Legitimate grievances should be dealt with according to the principles of fairness, with suspension as a last resort not a primary action. We demand the reinstatement of all those still suspended without a hearing. 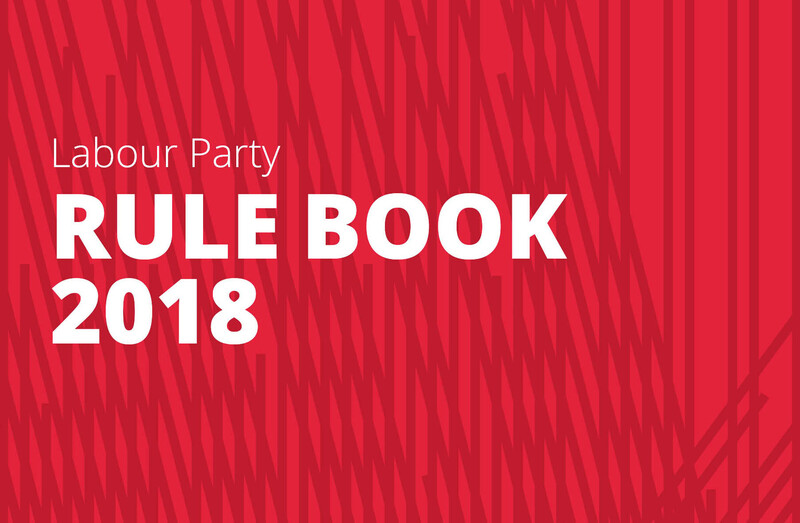 Regarding expulsions, there should be no ban on memberships of campaigns or organisations as long as they are not campaigning against the election of a Labour government or Labour councils. 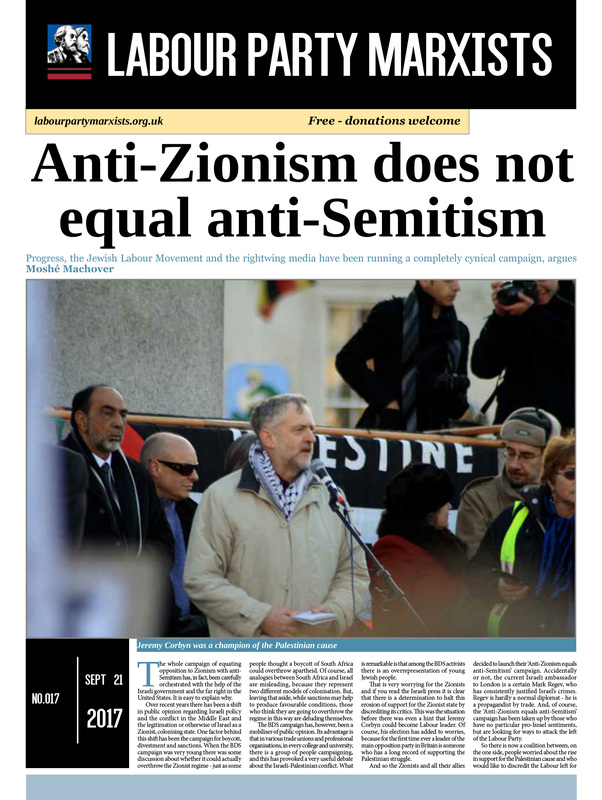 The only acceptable political limitation on membership of the Party, other than the exclusion of proscribed organisations, is that people who join or are members or supporters, commit to support Labour candidates in future elections. Earlier electoral activity is of no importance. 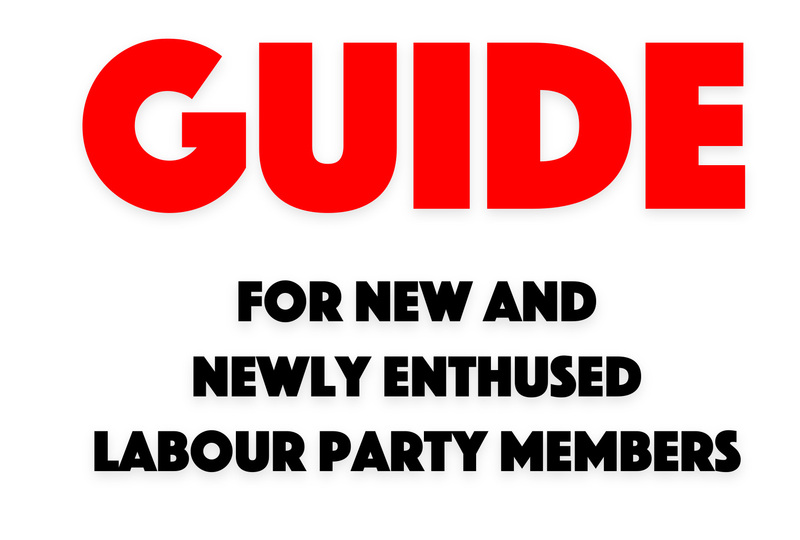 We call on the CLP to welcome in any supporter and member prepared to make such a commitment. We call on the National Executive Committee to ensure that these principles are reflected in the membership application process, so that all party units will welcome in any supporter and member prepared to make such a commitment. We demand the Party implement the proposals in the Chakrabarti report. February 28, 2019 Comments Off on Hundreds of hard-core anti-Semites?